We are pleased to announce that Bee Bartlett's work is included in a new book, The Oxford Art Book: The City Through the Eyes of its Artists, edited by collage artist Emma Bennett with a foreword by pottery designer Emma Bridgewater. The book was recently launched at Blackwell's in Oxford and is now available to purchase. 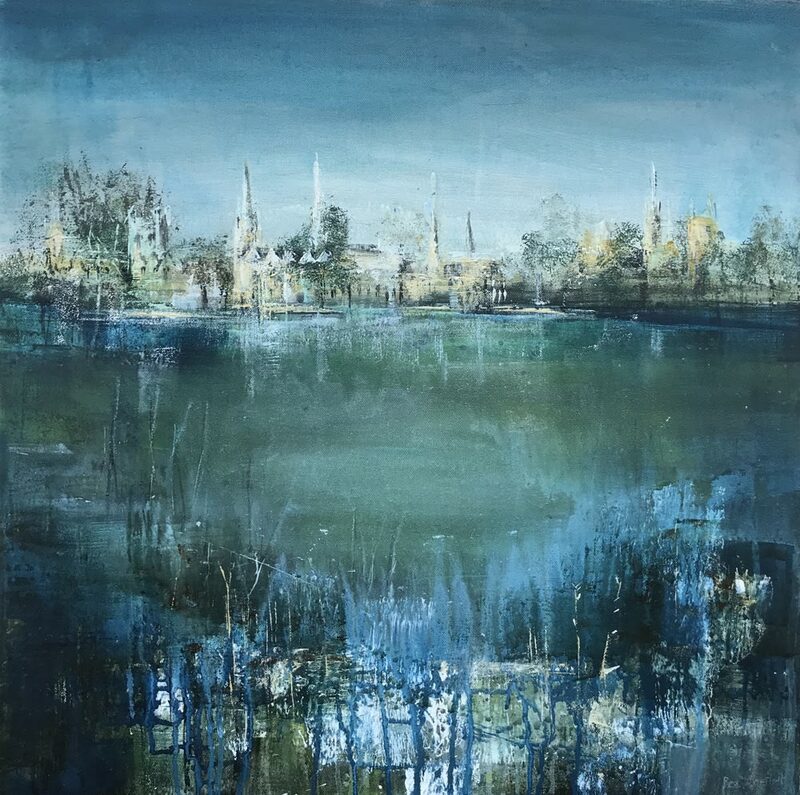 Beautiful new Oxford paintings by Bee Bartlett are on display in the lower gallery but you can also view them on the gallery website!